 The Ashburnham Ale House offers a private room for up to 34 people for celebratory events. 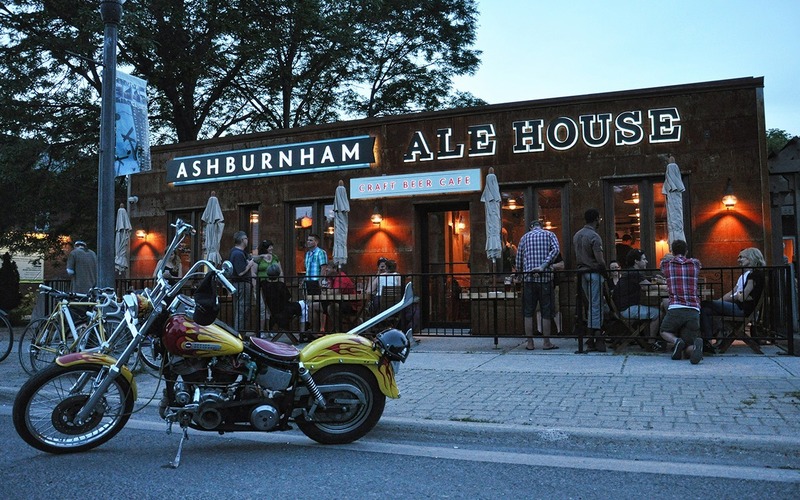 Whatever the occasion: corporate dinners, wedding parties, tour groups or private receptions, our amazing staff is fully versed in working through your plans and building menus to please and satisfy your guests while staying on budget. Please call the restaurant for bookings of less than 12 people. Requests for smaller, non private parties will not be processed through the website.